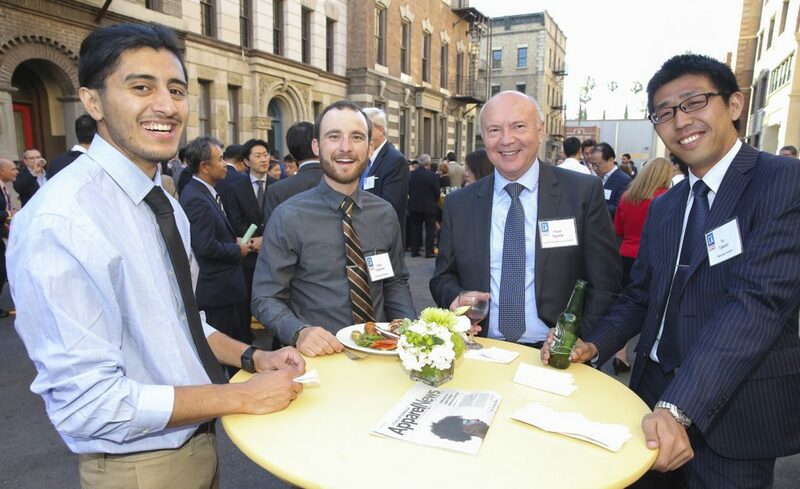 World Trade Center LA (WTCLA) welcomed 350 attendees to the third annual Select LA Investment Summit, which took place in Downtown LA on June 15th, with a great reception the prior evening on Paramount Studios’ backlot film set. 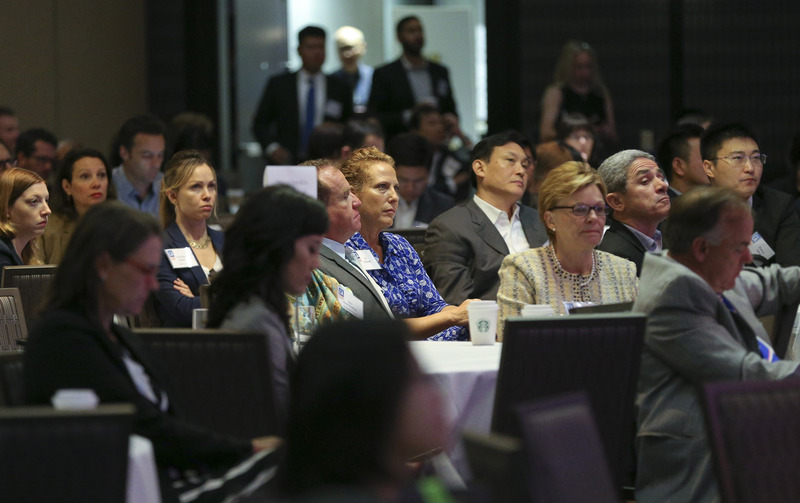 The event serves to attract Foreign Direct Investment (FDI) to the region, which creates jobs and economic opportunity for the region’s residents. 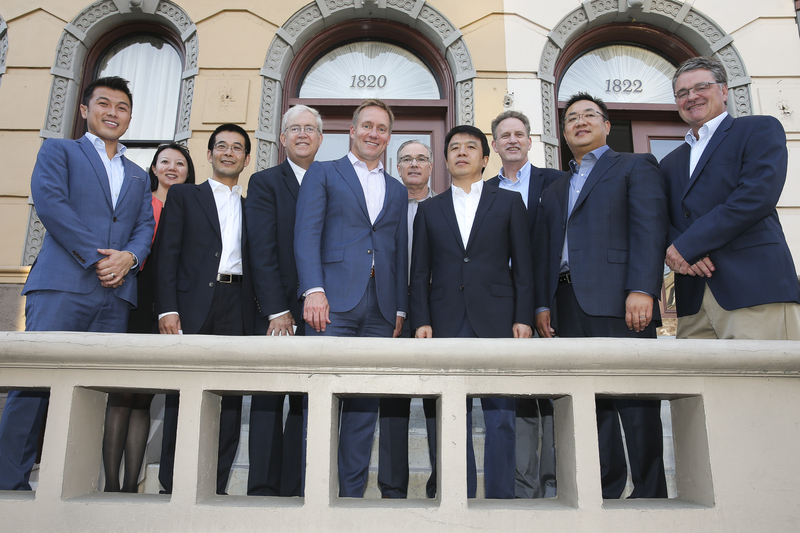 Attendees included investors from China, Japan, Korea, Malaysia, Singapore, Canada, Mexico, Brazil, the UK, Germany and a dozen more countries. 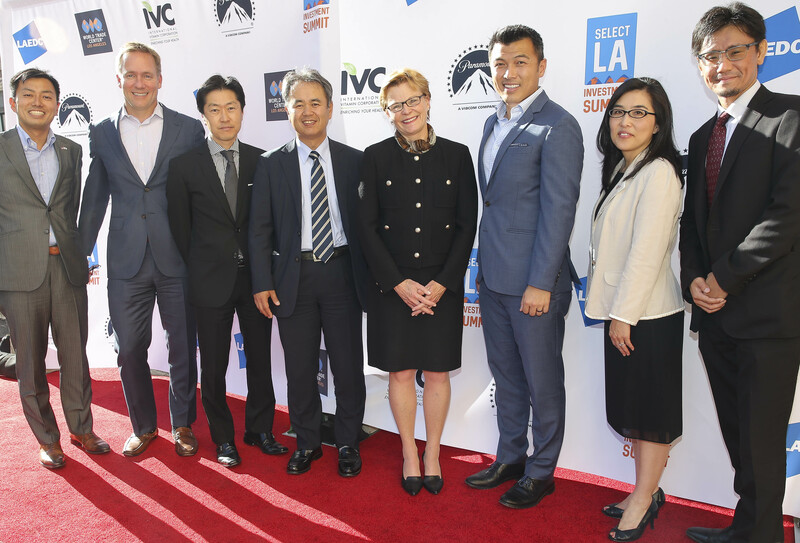 The event showcased growth industries in LA County, such as bioscience, advanced transportation, aerospace, digital media & entertainment, tech and real estate, to help inform investor choices about projects and investment opportunities. 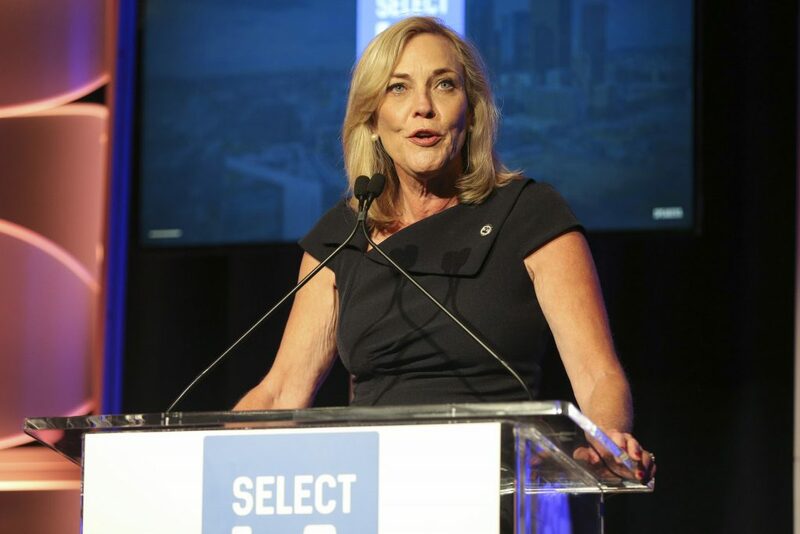 Elected leaders including LA County Supervisor Kathryn Barger and City of LA Mayor Eric Garcetti spoke about the potential for investors to participate in developing the infrastructure needed to realize the goals of Measure M, Measure H, and other projects in the LA region. 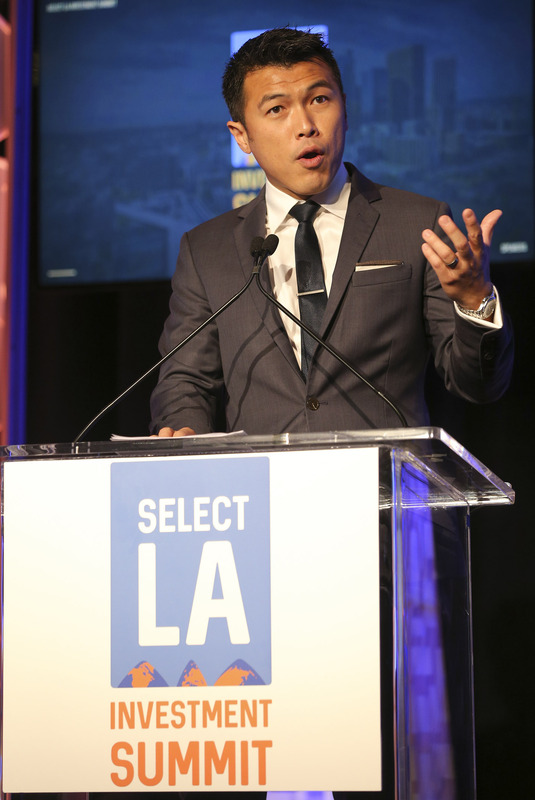 Investors also heard from successful LA entrepreneurs about their business experiences in LA and key factors that are driving opportunity in the region. 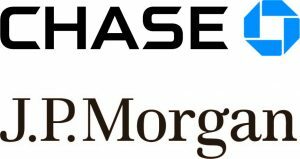 The event also served to help investors make connections with local experts who can facilitate the investment process. 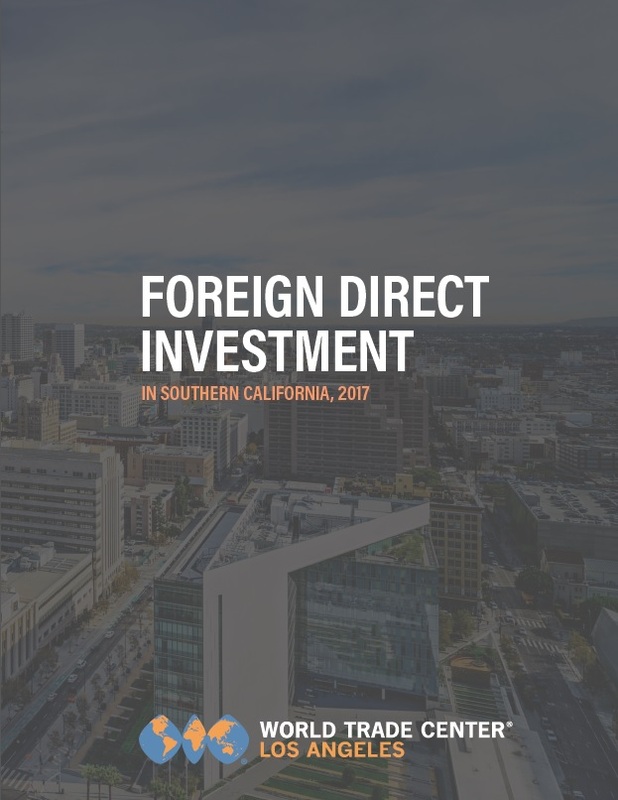 A new report was presented at Select LA, Foreign Direct Investment in Southern California: 2017 Edition, which details the number of firms and related jobs that are attributed to FDI in our region, revealing that nearly 10,000 firms and 439,000 jobs are due to FDI. 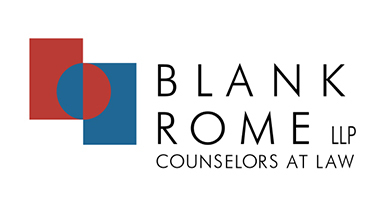 The report is available for you to read HERE. 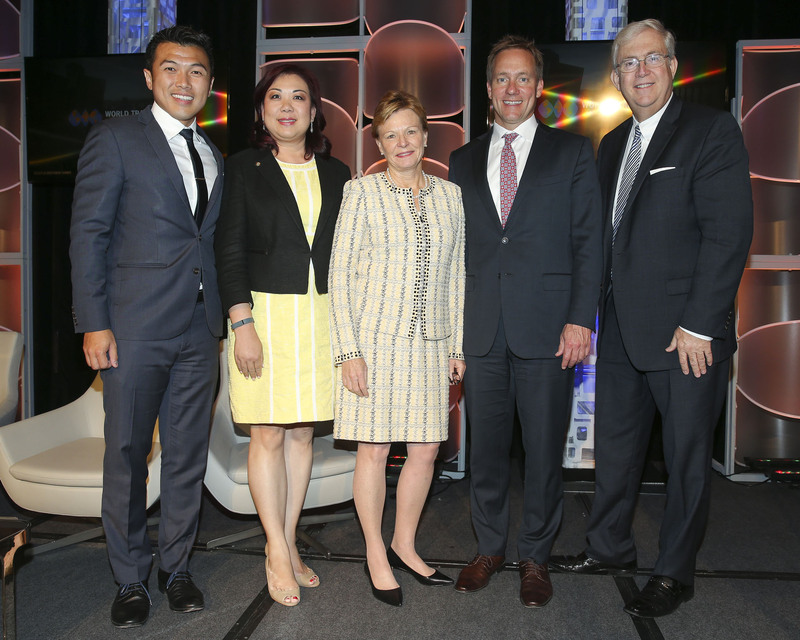 Many of the attendees continued on to SelectUSA in Washington D.C., including WTCLA president Stephen Cheung and staff who represent the LA region at that national FDI attraction event. 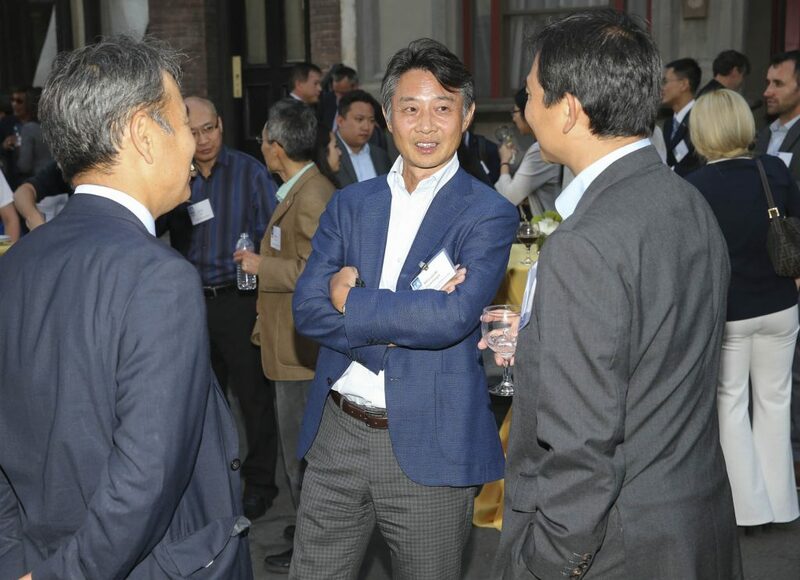 As they say, no rest for the weary! 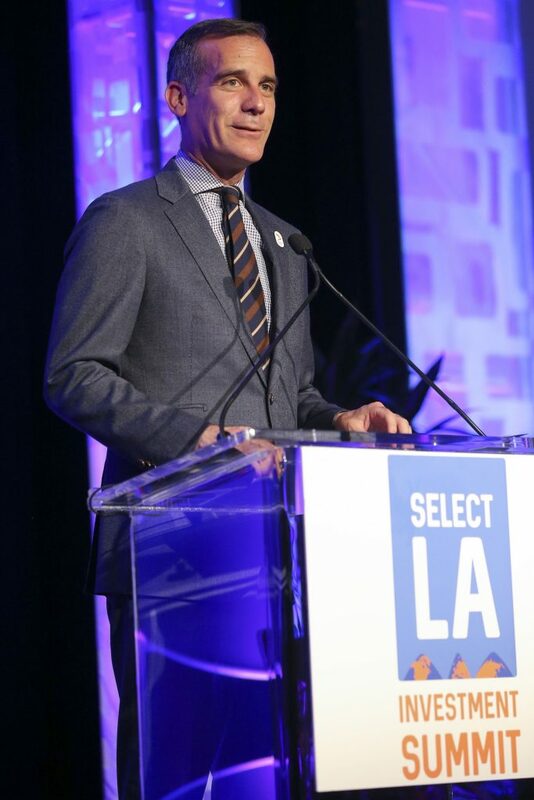 View the entire Select LA agenda and speaker list by clicking HERE. 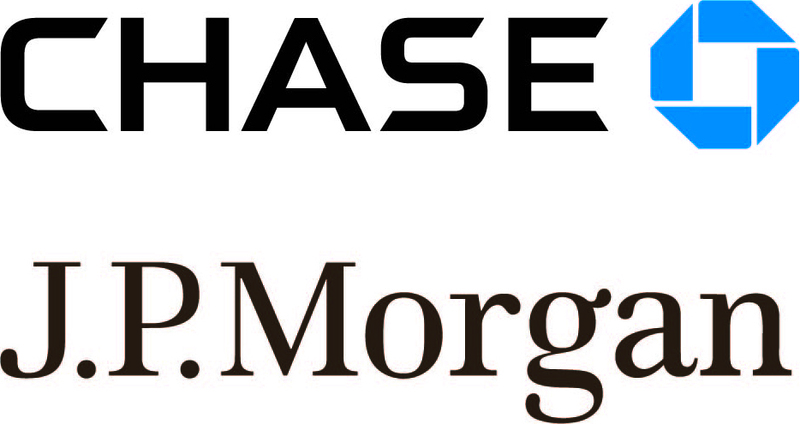 Thanks again to the sponsors that made this event possible!